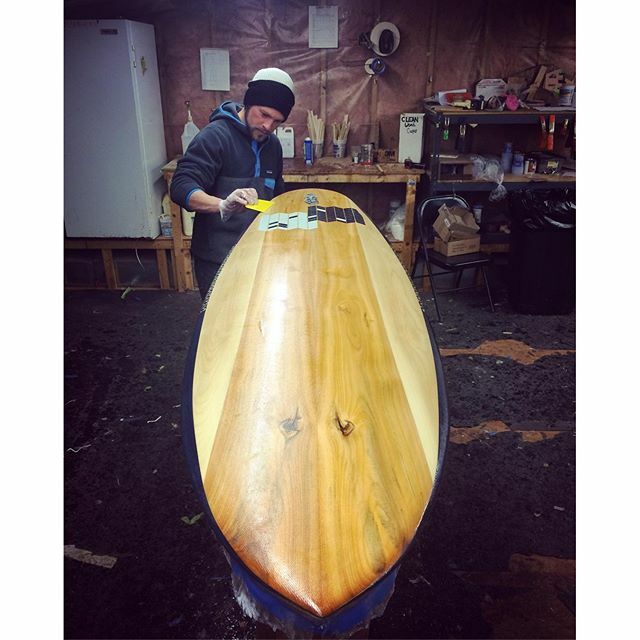 AMAGANSETT, N.Y. - Grain Surfboards, a woodshop where anyone can come and build their own cedar surfboard under the guidance of experienced craftsmen, has opened a new location in Amagansett Village, outside of Montauk, New York on the East End of Long Island. 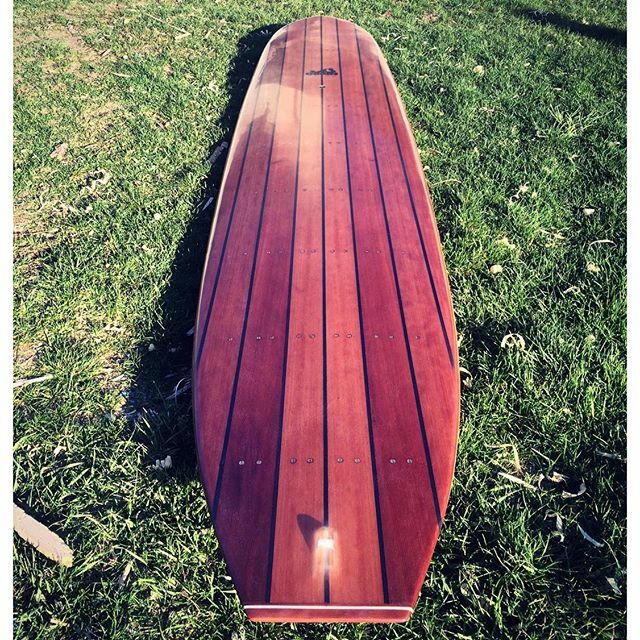 Grain has been teaching people how to build surfboards over the last decade. Grain Surfboards are built like boats - made from the ground up instead of carved from foam - so the process of building them feels more natural. 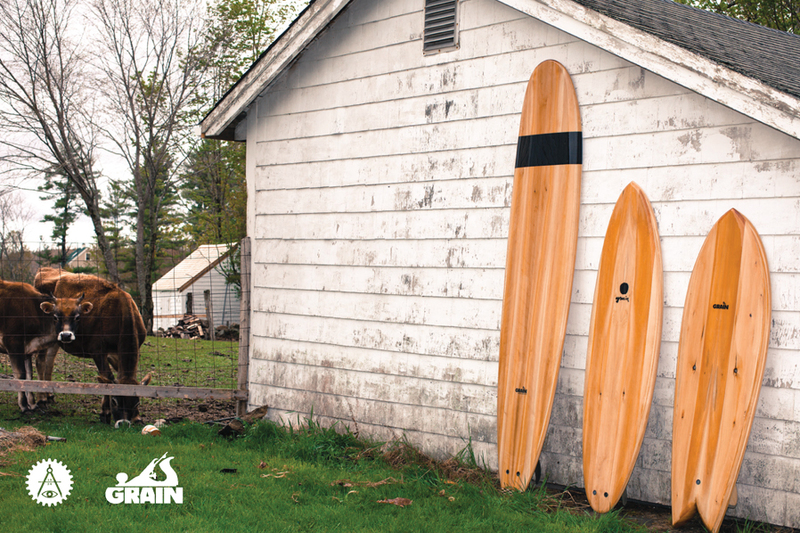 Boards are crafted using Northern White Cedar from Maine, with some Western Red Cedar thrown in for color. Rough-sawn planks are air dried, inspected for quality and stored onsite before being milled into planks, rail strips, blocking, and more. 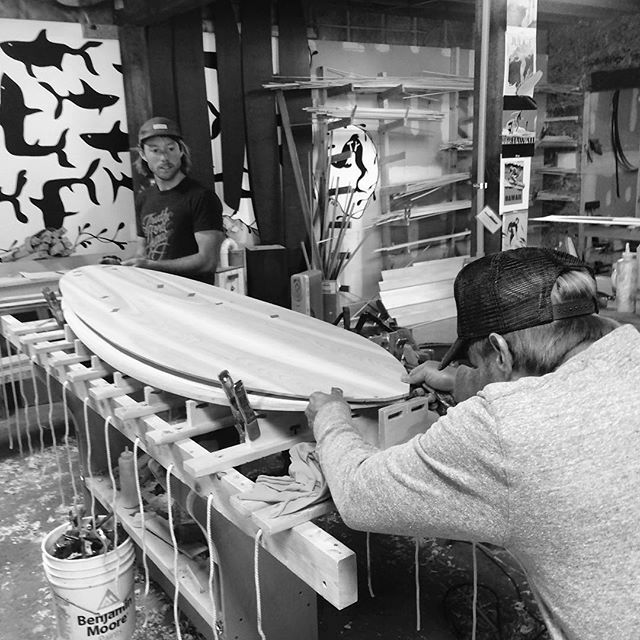 Board-builders will use hand tools to build their surfboards over a three or four-day workshop. The opening of Grain-NY marks a new chapter for Grain Surfboards. "These workshops are personal to us - the process of making your own surfboard is just too rewarding not to share," said Grain-NY manager Brian Schopfer, "and having Montauk's world class breaks - Surfer Magazine's number eight 'Best Surf Town in the U.S.' - just up the road doesn't hurt, either." 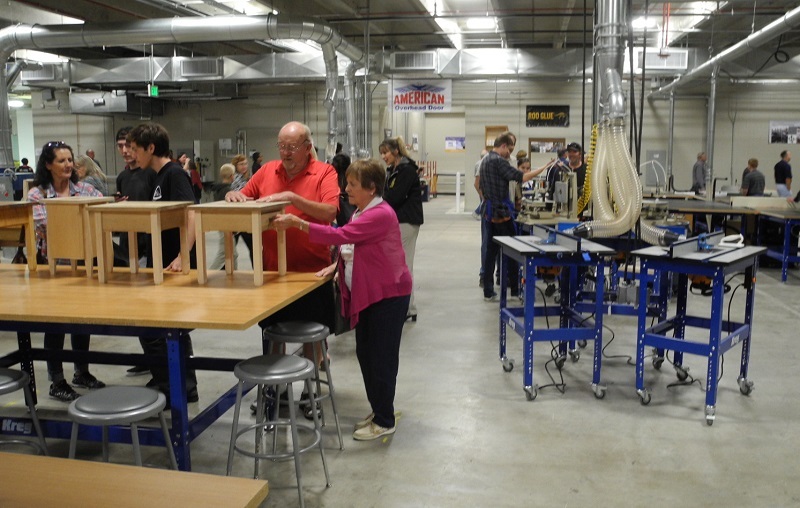 Grain Surfboards says its workshops have appealed to kids as young as twelve years old, to parent/child teams, newlyweds on honeymoon, retirees, decompressing business-people, neurosurgeons, drop-outs, those with no woodworking experience, and expert cabinetmakers.